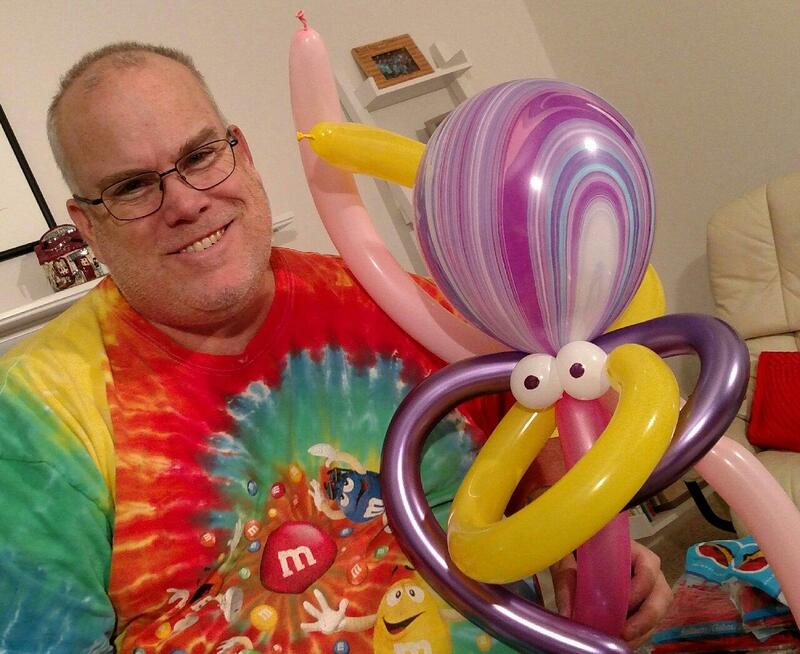 Balloon artist Mike Webb shows off his signature creation, the octopus. Imagine not always being able to recognize the faces of the people in your life. For Benzonia resident Cheryl Bartz, it's something she has to deal with daily. It's a condition called prosopagnosia – also called face blindness – and it's more common than you think. 'This You Should Know’ is a new series from Red Pine Radio. If you have your wedding in a public park, don’t forget that anyone could show up. That’s what Lake Ann resident Rachel Jones and her husband learned – and they thought it was wonderful.